Dr. Scott Leibowitz serves as medical director of the Sleep Medicine practice in Sandy Springs. Having a proactive nutrition and weight-management plan is key to good health. Find out how our registered dietitians can help you improve your lifestyle through healthy eating. Find helpful resources here that will guide you through your first visit. Laureate Medical Group is committed to providing an excellent experience to all patients. 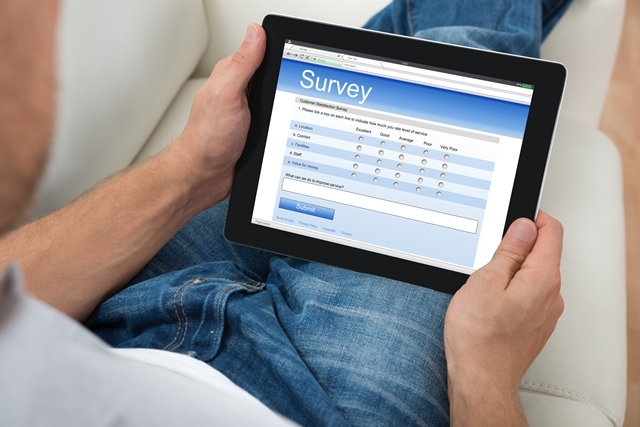 You will be receiving a survey via email after upcoming visits, and we would appreciate a few moments of your time to gather feedback. We value your answers and will keep them confidential. Thank you in advance for sharing your input to help us make your experience at Laureate the best it can be. 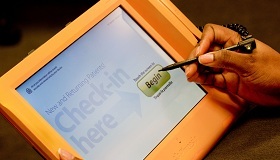 Ask during check-in how you can streamline your arrival with our new pre-visit registration. 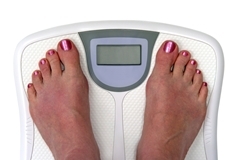 Have you been struggling with how to lose weight and keep it off? Low Carb, Gluten Free, Paleo or Detox?